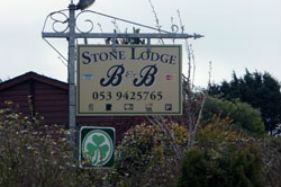 Stonelodge Bed & Breakfast is is a magnificent six bedroom Bed and Breakfast, idealy situated in the village of Riverchapel near the picturesque seaside in Courtown Harbour and is in close proximity to Wexford Town and the Market town of Gorey. 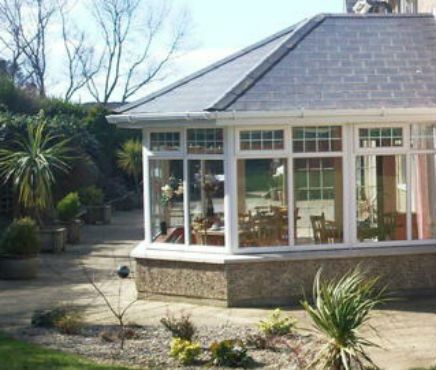 The B&B is approximately one hour from Dublin off the M11 and is situated in a great location for a fantastic get away for families as well as romantic breaks. We have three large family rooms and three double rooms, all our rooms have a private en-suite bathroom. 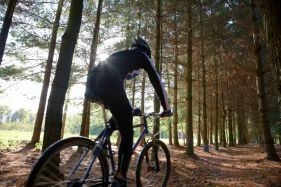 For those who enjoy outdoor pursuits we have storage facilities for equipment such as fishing rods, surfboards, bicycles or if you need a place to dry any of your wet clothing. We can also provide packed lunches on request at a reasonable charge. Summer Special Book 2 nights get 3rd night FREE! 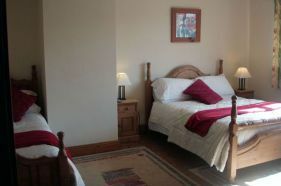 Make an enquiry about booking a room in our beautful B&B in Wexfoed today. We have a wide range of local activaties for guest to enjoy.